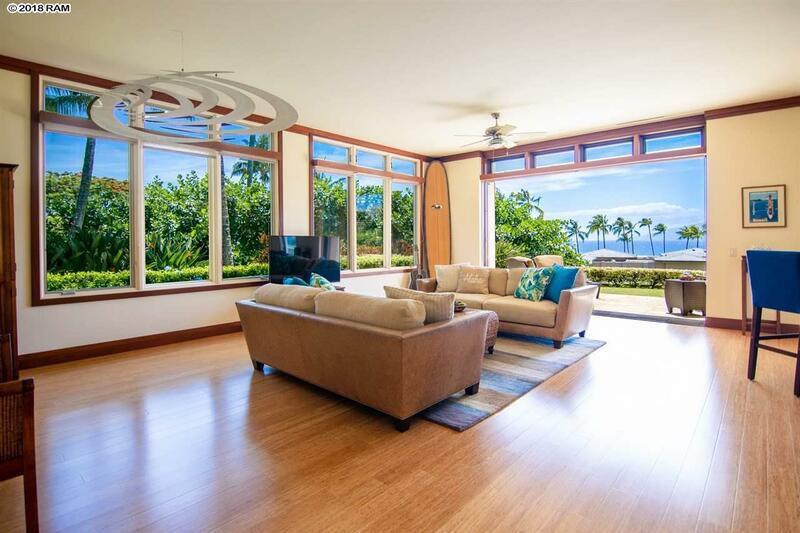 9 Coconut Grove Lane is a bright and airy single level residence in a beachfront enclave nestled along the white sandy beach at Kapalua Bay. 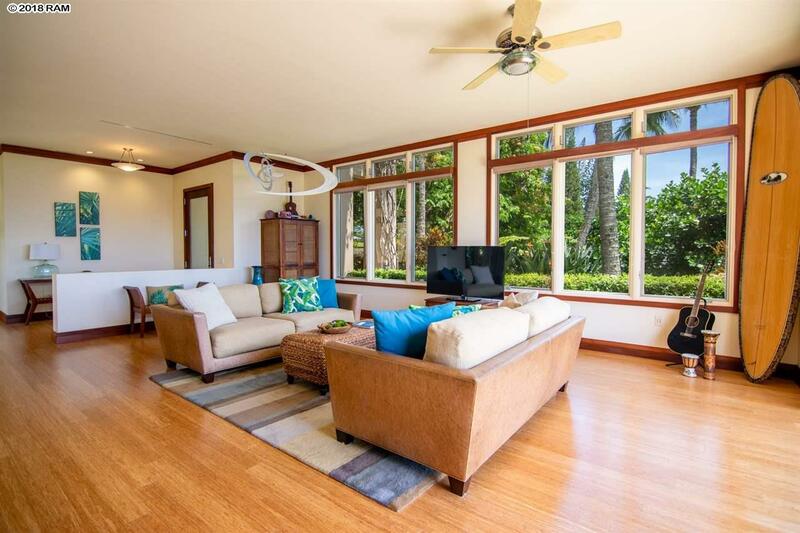 Located on the ground floor, this spacious floor plan opens to a private courtyard garden and an expansive lanai. 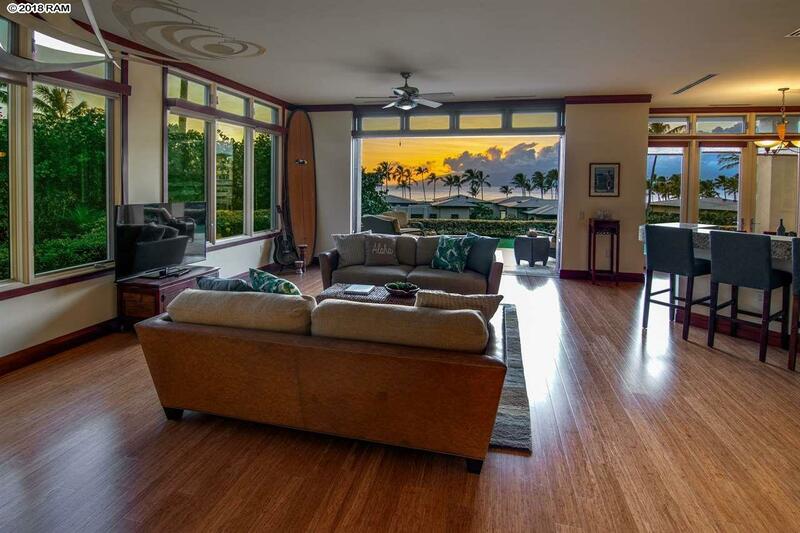 Designed with pocketing doors to frame captivating views of the Pacific Ocean and outer islands, the corner location is surrounded by lush landscaping, creating a feeling of privacy. 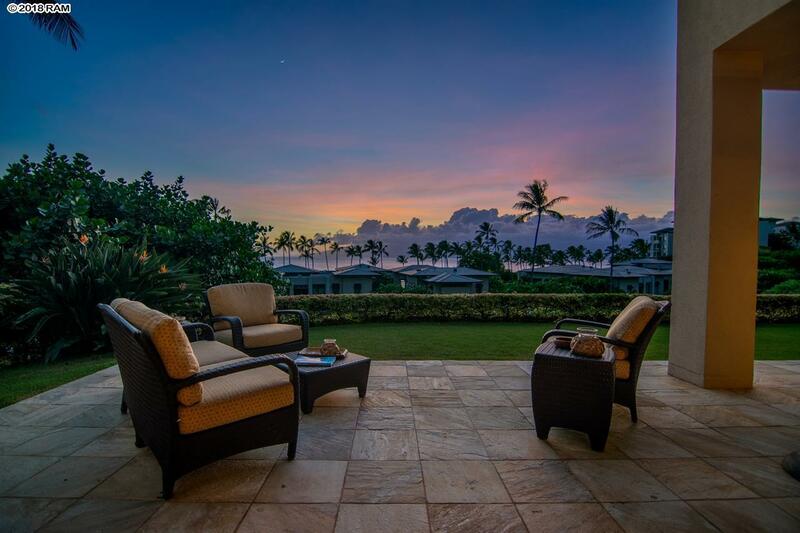 With just thirty-six residences situated on eleven manicured acres in the heart of the Kapalua Resort, the Coconut Grove is truly an incomparable property in harmony with the Hawaiian lifestyle. The iconic Kapalua Bay has been voted America's Best Beach and is known for its calm waters and extraordinary marine life.